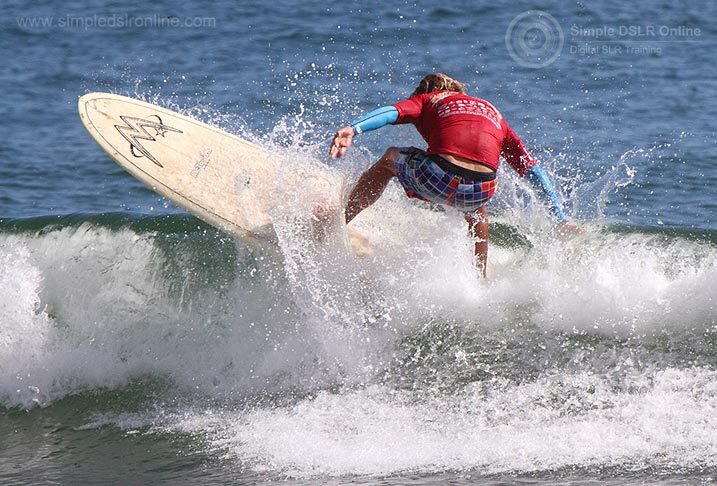 The 15th annual Reef 2 Beach Longboard Surf Classic was held recently here in Agnes Water. This event has become one of the highlights on the east coast longboard surfing calendar and being held on Queensland’s most northerly surf beach, it provides an opportunity for competitors and spectators from out of town to get away from their usual haunts and experience our beautiful part of the world. Photo taken by Nigel Harris from Simple DSLR Online. © 2015 Simple DSLR Online. It had been a while since I last visited Agnes Water and 1770 when I heard about the upcoming Longboard Classic. I’m not a surfer myself but it sounded like a great time, so I thought it was about time I paid the Discovery Coast a visit. The hour and a half drive from Bundy is quite relaxing and is a fairly easy trip which makes me wonder why I don’t do it more often as I’m never disappointed when I arrive in ‘Agnes’. As much as I love some of the places around our region, you can’t help but notice when you arrive in Agnes Water that the bushland just seems to be that bit greener, the water is that bit nicer shade of blue, and the people just that bit more laid back and relaxed. My first port of call was the local shopping centre and as soon as I stepped out of the car, the holiday vibe instantly washed over me and I had an immediate reminder that I need to do this sort of thing more often. I’m not young enough to be a backpacker and not old enough to be a grey nomad but you have to stop and just enjoy life now and then and there seemed to be plenty of couples, families, individual travellers, and local residents doing just that. After enjoying a bite to eat from the local bakery, which I highly recommended as a source of great food and friendly service, it was time to meet up with a photographer mate of mine, Nigel Harris from www.simpledslronline.com and head to the beach to check the 2015 Reef 2 Beach Longboard Classic. There was a good crowd at the event and out on the water the competitors themselves were lapping up the conditions with perfect late summer weather and immaculate surf. Now in its 15th year, it’s easy to see why the Reef 2 Beach Longboard Classic has become so well supported by competitors and visitors from out of town as well as local residents and businesses. You can see that the surfers are keen to strut their stuff and get a good result, but at the same time there is a strong feeling of camaraderie and good will. We had a brilliant day getting some photos, taking notes, and lapping up the local vibe. I always recommend a visit to Agnes Water and 1770 but if you need an excuse, the Reef 2 Beach Longboard Classic and other great local events throughout the year are an ideal reason to pay a visit. Having had a good reminder of what I’ve been missing, I am definitely looking forward to my next visit to the Discovery Coast – hopefully it will be real soon. PS. 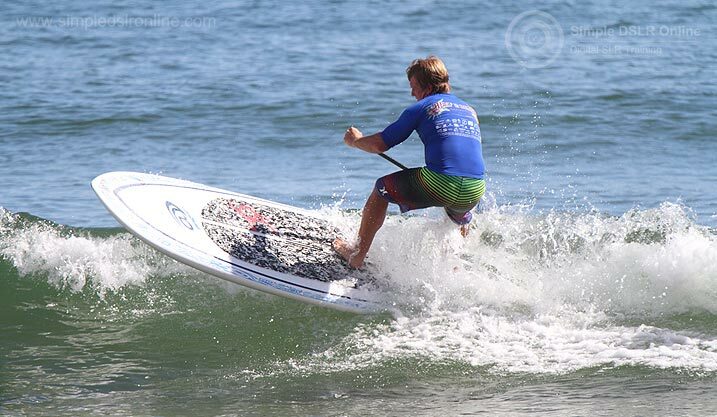 Another Surf Comp the ‘2015 HIF Agnes Water Surfing Festival’ is being held on the 17th – 19th of April. Check out the Surf Queensland website for more details. If you are planning to attend and need to book accommodation feel free to let us know. What’s Been Happening Here Locally Lately What to do in Agnes Waters?